Playstation Official magazine is packed full of trustworthy reviews, the biggest previews, plus with official links to Sony it gets the biggest exclusives! Playstation Official magazine, originally known as PlayStation Magazine, has consistently outsold every other Playstation-dedicated magazine in the U.K. as well as abroad. 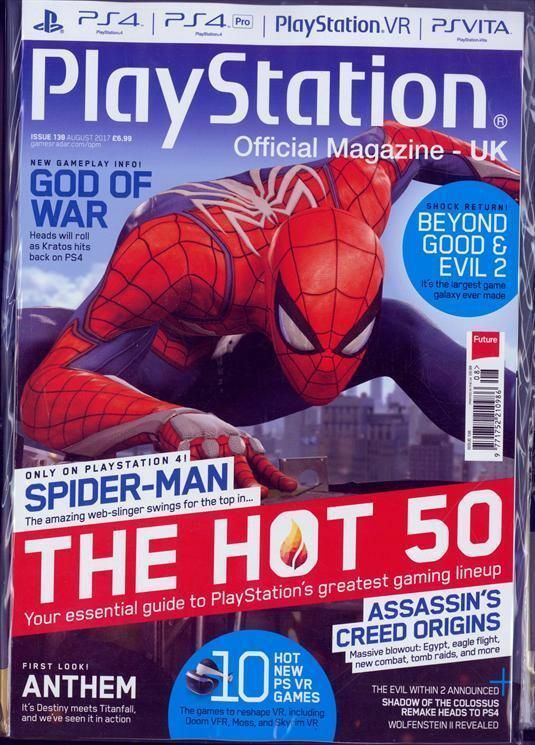 Published by Future Publishing in the UK, Playstation Official magazine is well- know for its integrity and trust-worthy reviews.